Perhaps you already know that Alango Technologies develops hearing enhancement technology and offers a licensable software reference design known as HearPhones™. 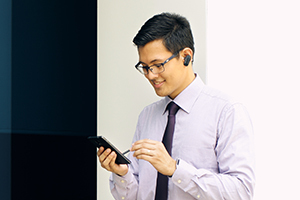 HearPhones™ encompasses three categories of functionality; hearing enhancement, assistive listening, and advanced Bluetooth headset. The class of device that this enables is known as a “hearable”. The possibilities for hearables – far beyond audio consumption and hands-free telephony - are just now beginning to be realized. The human ear is a wonderful “device” allowing to obtain precise data on pulse, blood pressure, head motion and other body parameters. However, we believe that hearing itself is the most promising application of the hearable. The ability to hear is a gift that allows us to experience the richness of life. 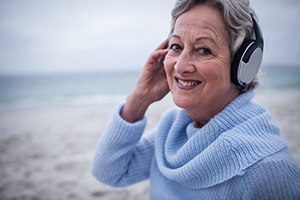 The ability to hear well in all situations and for all audio content is what we want to restore for those who have hearing problems. That’s the inspiration that fuels HearPhones™. You can learn more about HearPhones™ in the presentation below and in the applications section of our website. 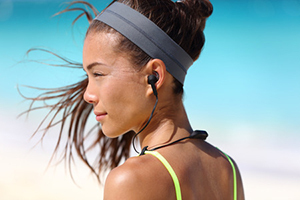 In addition to HearPhones™, Alango offers its AmpliPhones™ solution that includes the basic functionality necessary for personal sound amplification products.